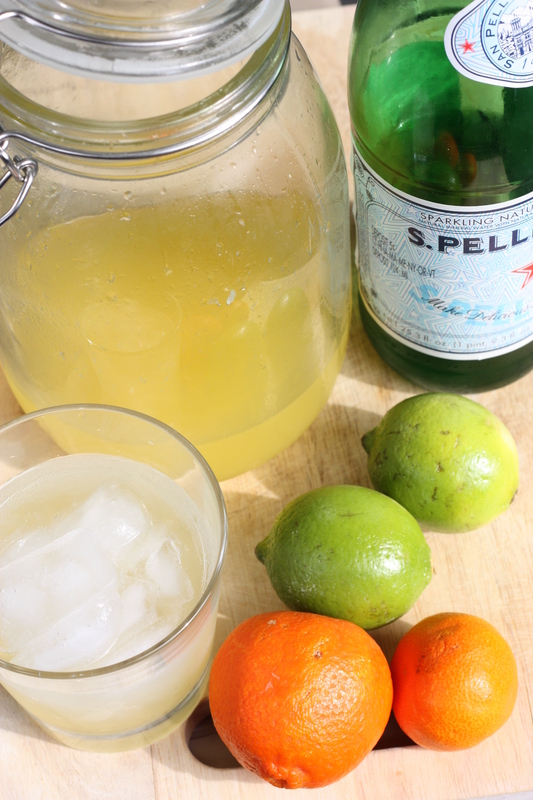 As I promised from the previous post, here’s how I made Limeade. It went quite well with the Pollo Al Horno. I had help from my roommate Sean who recalled a customer making it at Sol Food with a selection of beverages. So we figured we would try it out. You can make any drink by switching out the lime! Try tangerines! So this is a drink, it’s going to be real simple. 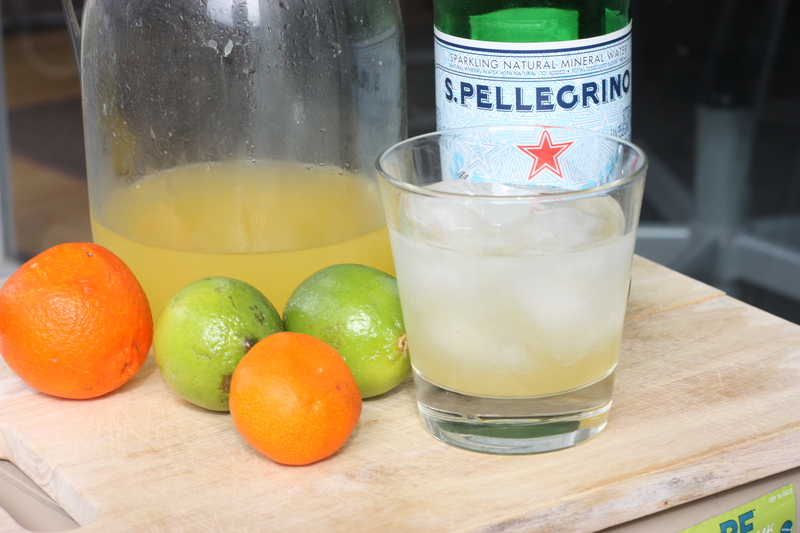 All you need is of course, limes (about 6), Pellegrino or any sparkling water, and coconut juice, not coconut milk. The coconut juice can come in many different brands or taste. But as long as it’s clear, and you can taste sweet coconut, it will do. We got a small box of coconut and mango juice. Just combine the lime juice, and use the coconut juice to sweeten it, and use the sparkling water just to dilute as necessary. Really good and really simple, give it a try. I even tried it with some lemoncello and it was great. Today is a beautiful day so celebrate! Nice website! do you have a restaurant in San Francisco? If not, you should open one up! For now, keep up the AWESOMELY tantalizing posts. This entry was posted on March 2, 2012 by rrfoods in Snack and tagged beverage, coconut, drinks, limeade.